The countryside that greeted east Texas settlers in the 1800s looked different than it does today. Known as the Post Oak Savannah, this region once covered 8 million acres between the Pineywoods to the east and the Blackland prairies to the west. Yet two centuries of farming, grazing and timbering took their toll. A small patch of land exists today that offers us a glimpse of this vanished habitat. It’s the Gus Engeling Wildlife Management area, located in Anderson County, 21 miles northwest of Palestine. 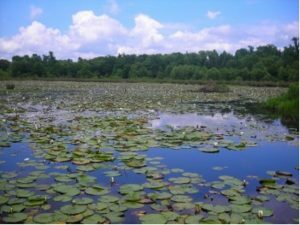 This nearly 11-thousand acre site was purchased from 1950 to 1960, under the Pittman-Robertson Act, using Federal Aid in Wildlife Restoration Program funds. The WMAs primary purpose is to function as a wildlife research and demonstration area for the Post Oak Savannah Ecoregion. 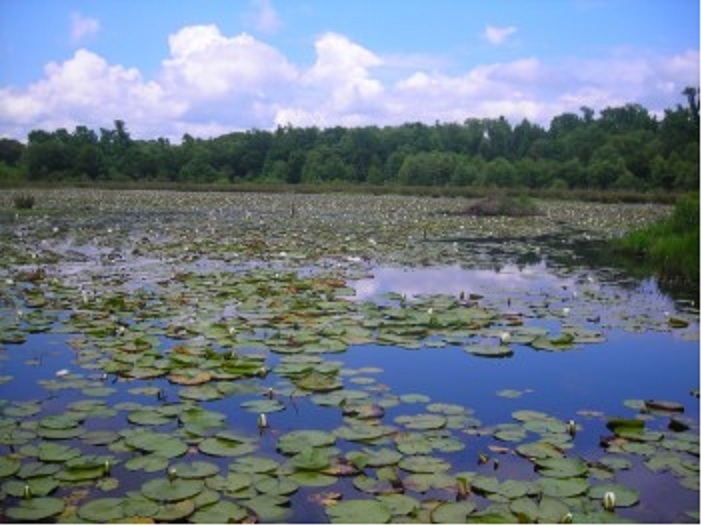 The area is comprised of 2,000 acres of hardwood bottomland floodplain and almost 500 acres of natural watercourses, 350 acres of wetlands, marshes and swamps and nearly 300 acres of sphagnum moss bogs. Anglers and hunters need only possess an Annual Public Hunting Permit and valid hunting license to gain access on designated days during the appropriate season. Visitors may enjoy nature viewing, bird watching, photography, hiking, camping and the general beauty of nature. Learn more about the Gus Engeling Wildlife Management on the TPW website. You are currently browsing the Passport to Texas weblog archives for the day Thursday, January 31st, 2019.